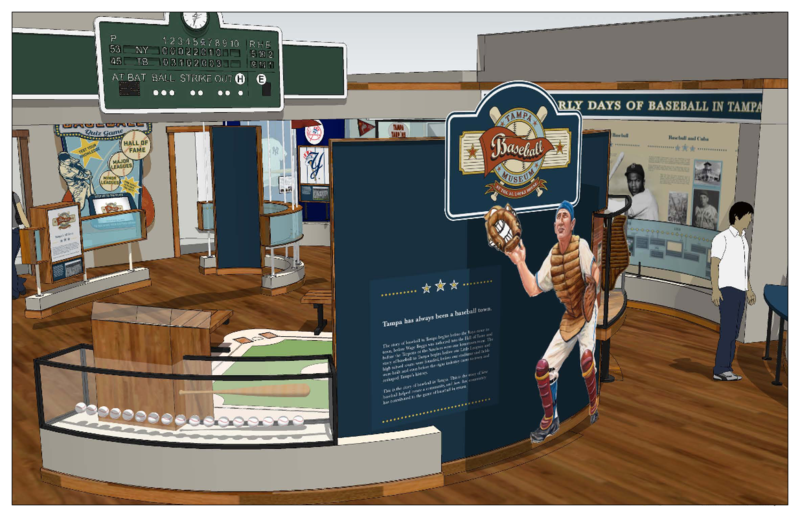 The soon-to-be-open Tampa Baseball Museum celebrates the history and memory of baseball in the Tampa community. The museum is housed in the childhood home of Al Lopez. 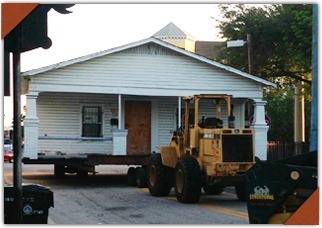 Originally located at 1210 E 12th Avenue in Ybor City, the house was moved to 19th Street. 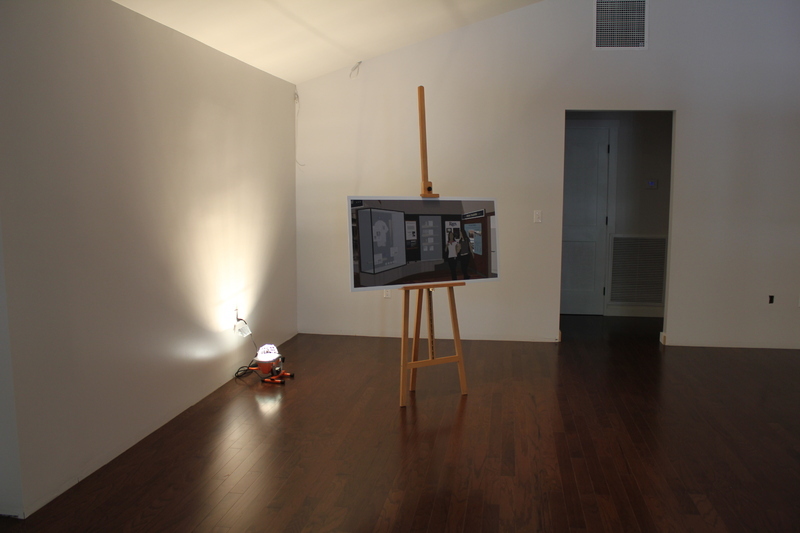 Over the last few years, the museum has staged fundraisers to facilitate its opening. A major theme of these event has concerned the memory of baseball and its importance in shaping the local community. On February 18, 2017, the Tampa Baseball Museum hosted an event title “Latinos and Baseball: In the Barrios and the Big Leagues.” Partnering with the Smithsonian, the museum provided tours of the almost-finished space, a panel discussion featuring local baseball greats and academic scholars, and screenings of local films and presentations. 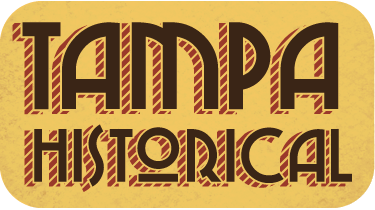 The theme of the event concerned the importance of baseball in the historical memory of Tampa and its Latin community. Modern museums, such as the Tampa Baseball Museum, work with communities to sustain historical public memory. This often results in great conversations and riveting stories about the past; however, the memory of the public does not always sustain museums. In the 21st century, museums often face financial constraints, and the Tampa Baseball Museum is no different. On October 13, 2013, the Tampa Tribune printed an editorial titled “Support Tampa Baseball Museum.” Similar to pleas to save the Tampa Smokers in 1924, the newspaper urged its readers to get behind the museum. Unfortunately, the governor of Florida did not heed the pleas of the newspaper. In June of 2014, governor Rick Scott vetoed a $50,000 grant that would have gone to the museum. 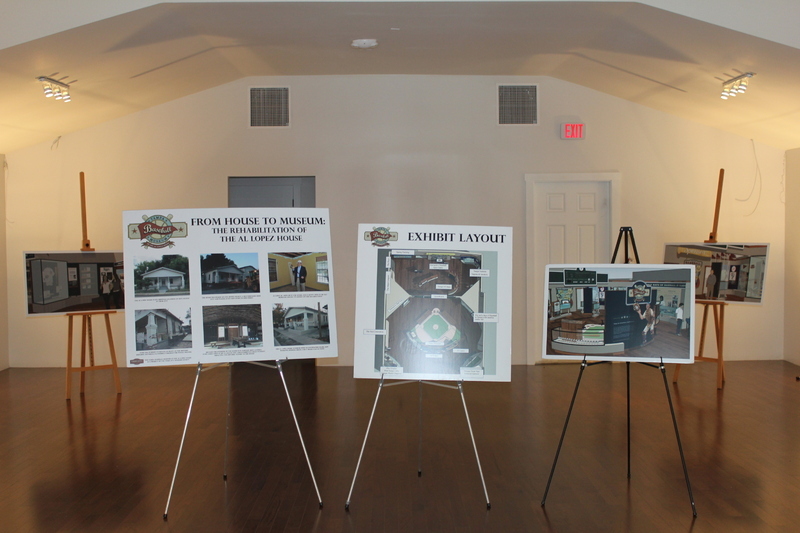 In an understated reaction, president of the Ybor City Museum Society Chantal Hevia stated that “Needless to say, we’re disappointed.” The money from the state would have gone toward the renovations on the Lopez house. While public memory functions through museums by way of stories and artifacts, it is also affected by contemporary financial constraints. 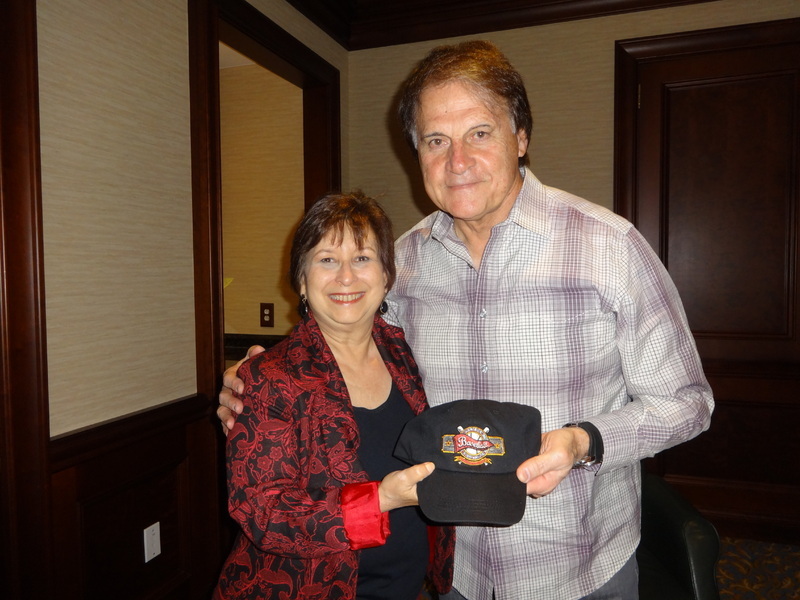 Paul Dunder, “Tampa Baseball Museum,” Tampa Historical, accessed April 20, 2019, http://tampahistorical.org/items/show/22.